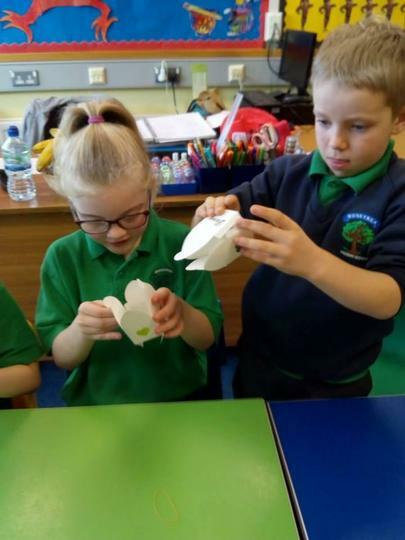 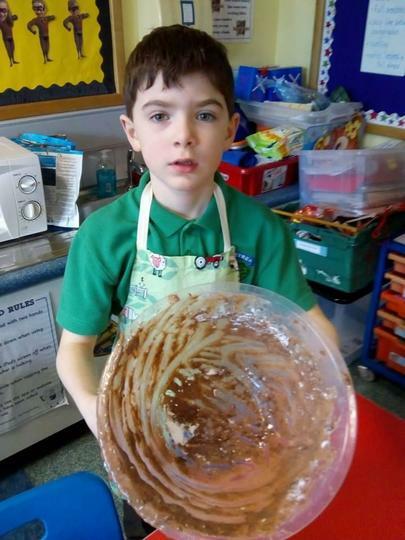 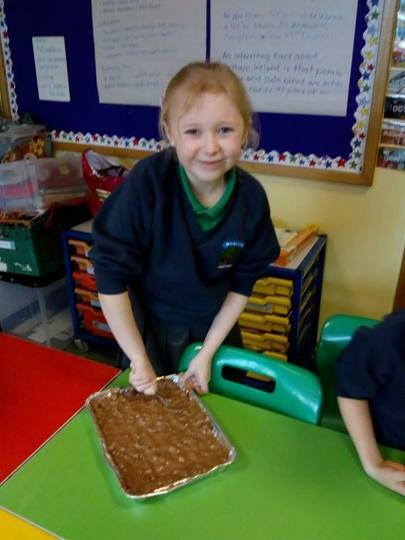 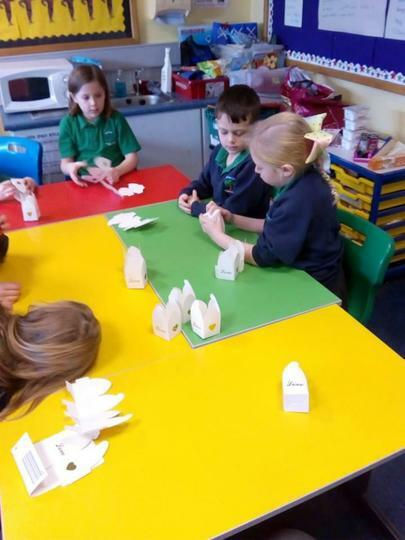 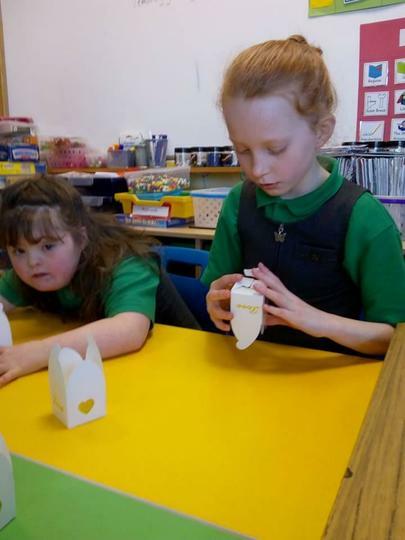 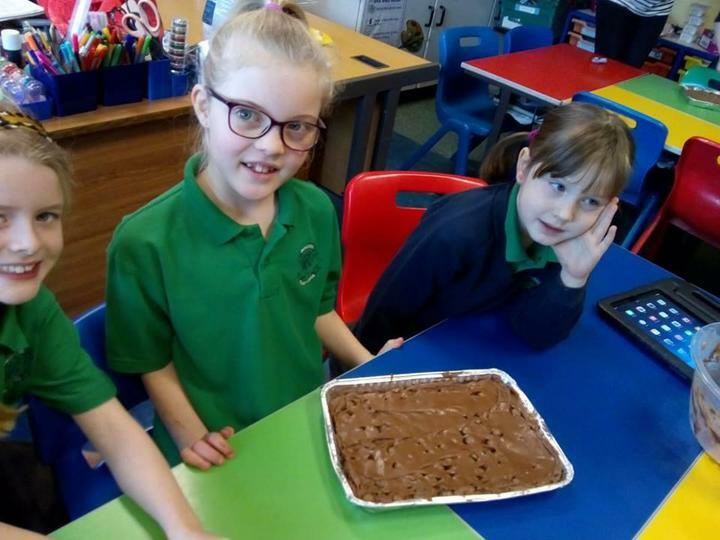 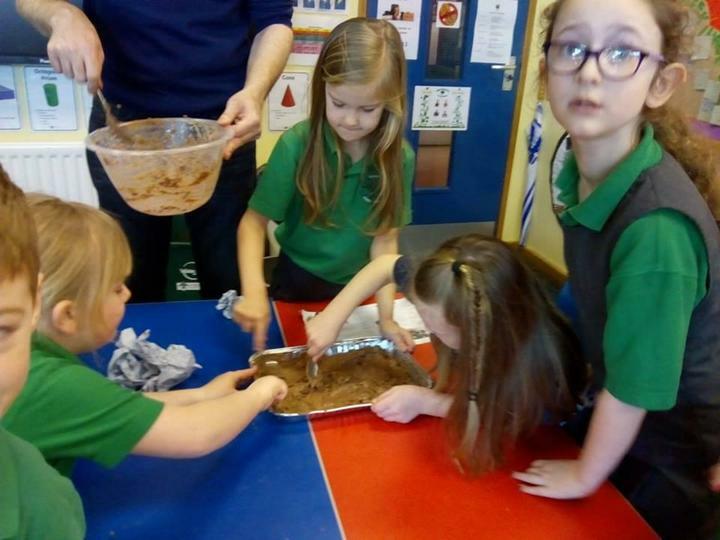 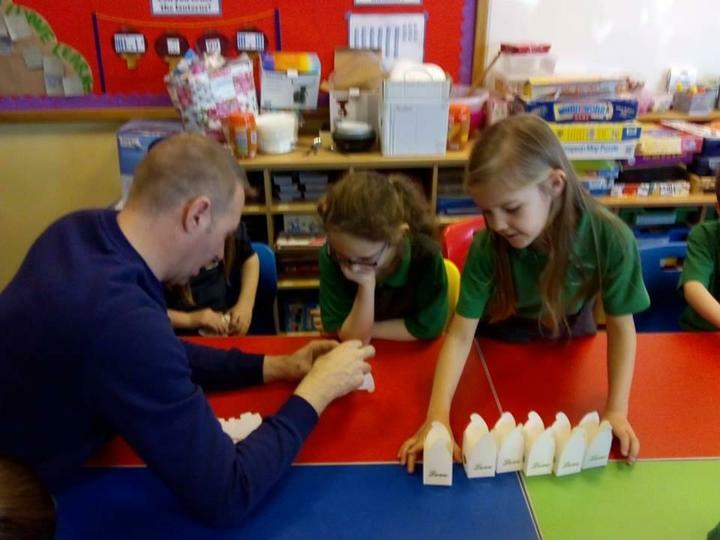 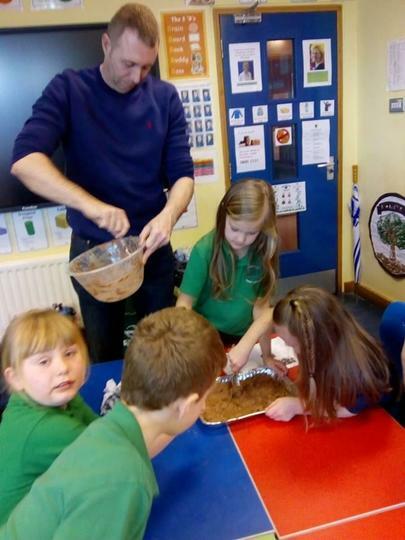 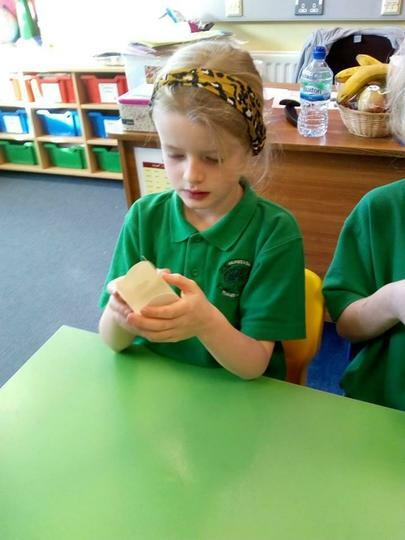 Our Yr4s have been busy making some amazing chocolate treats as part of our Erasmus+ project to promote Entrepreneurship. 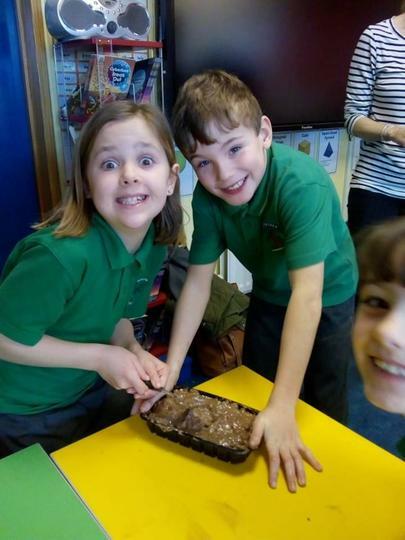 Their company is called CHOCOLATE EXPRESS. 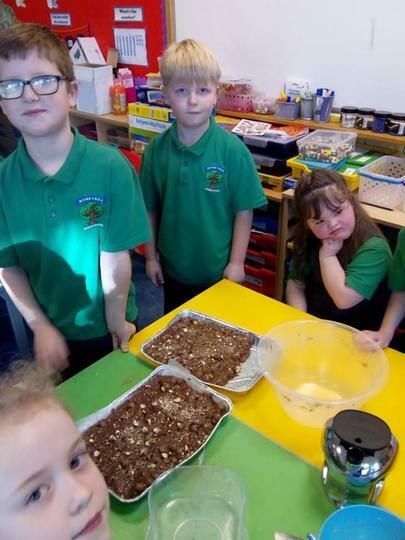 Their chocolate treats will be on sale to celebrate Valentine's Day at break times on Tuesday, Wednesday and Thursday. 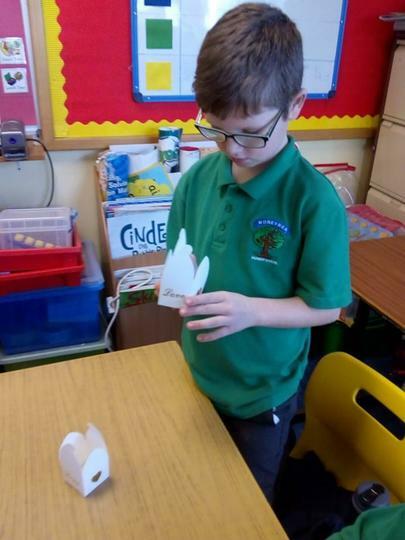 Single items will cost around 50p. 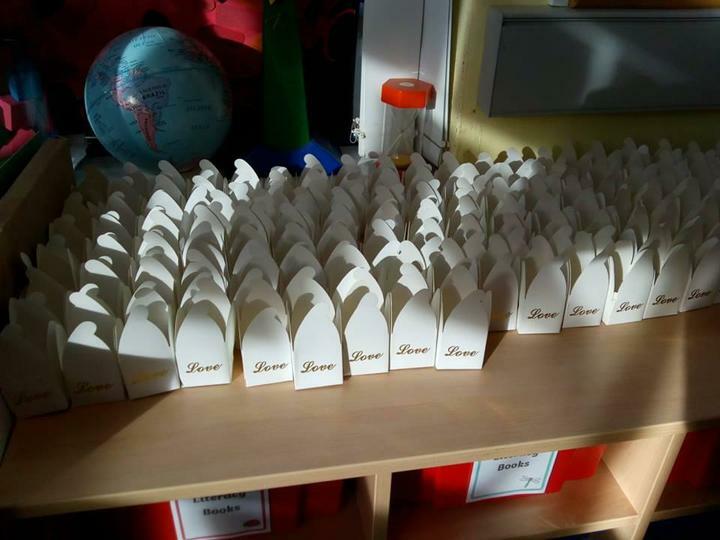 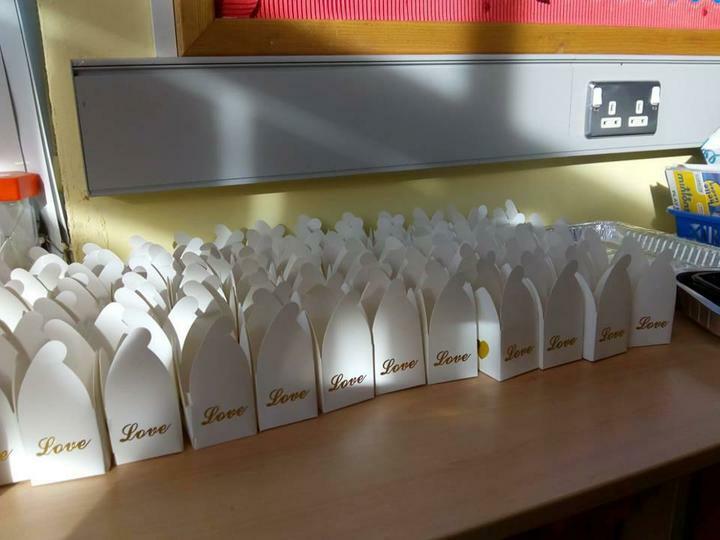 Big thank you to our Yr4 parents who volunteered to help the children make these amazing sweets.